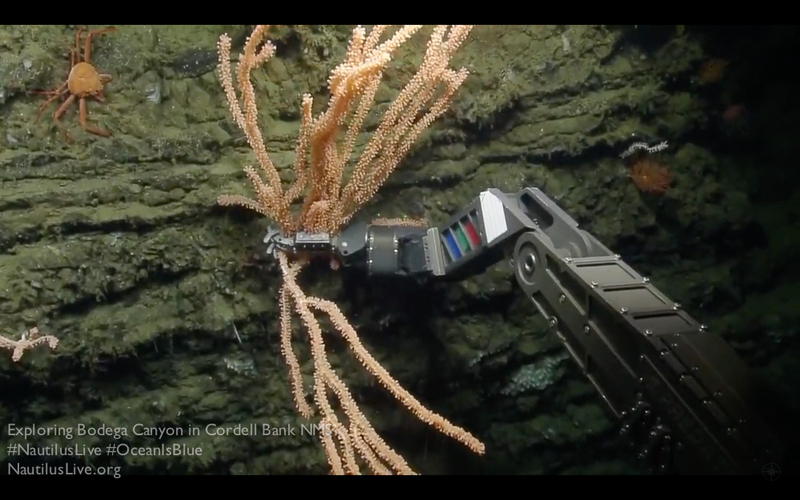 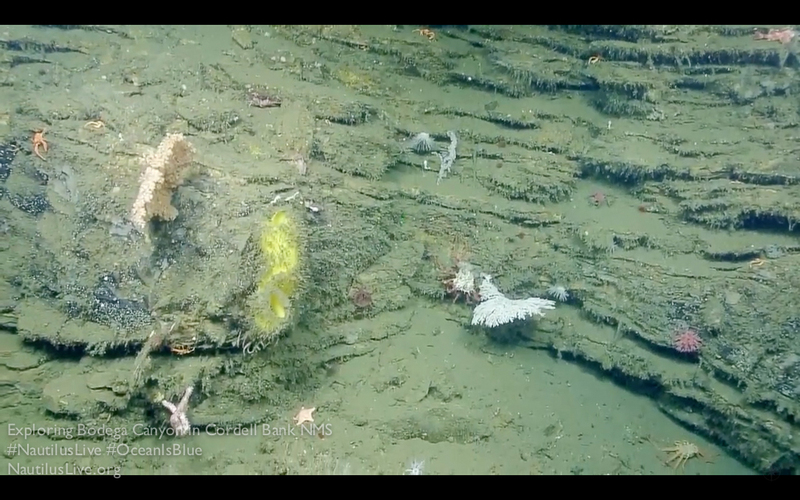 Click on the words above “More images from the exploration by NautilusLive and crew” to see this entire post. 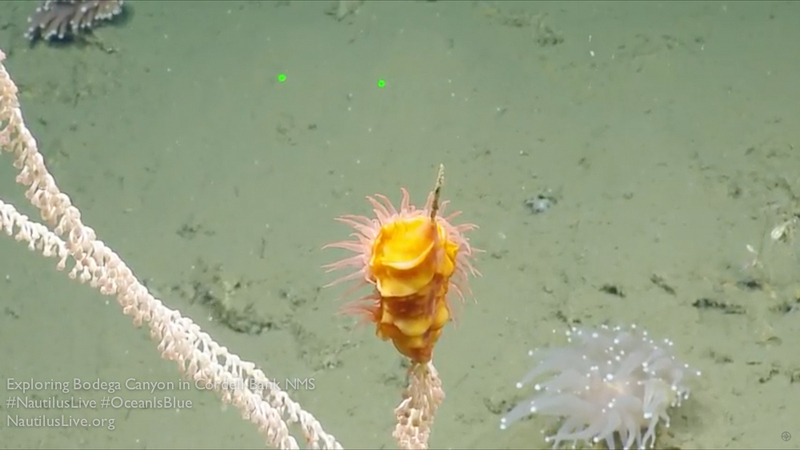 Here are some more screen captures I recorded while watching live last week. 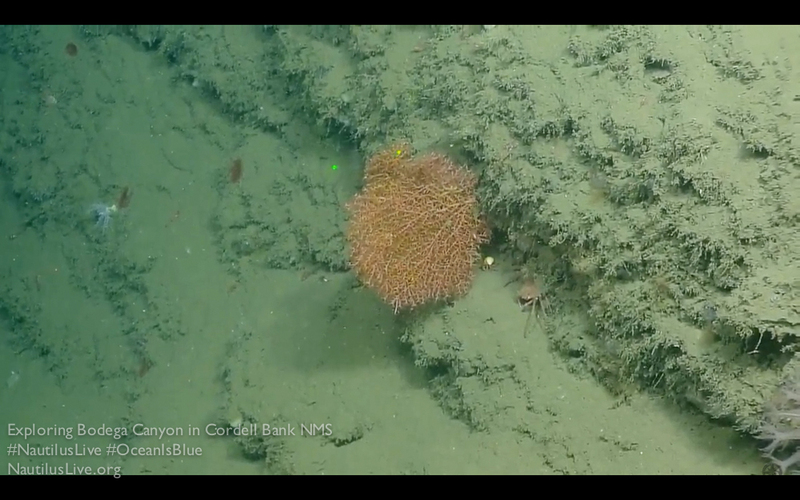 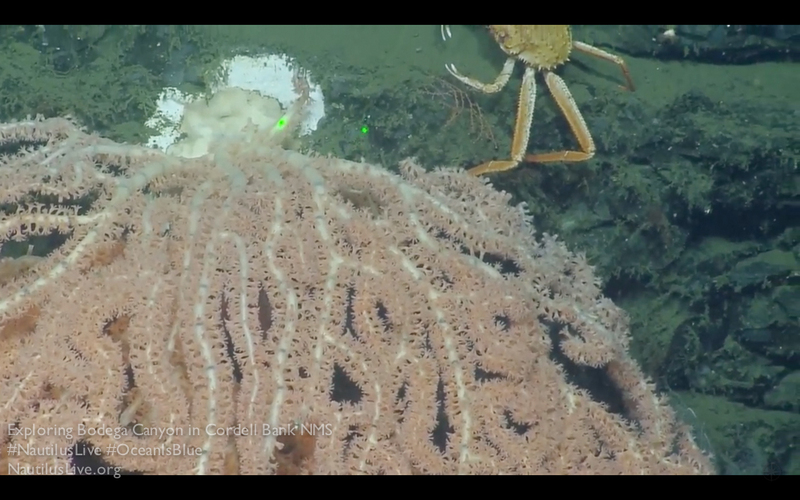 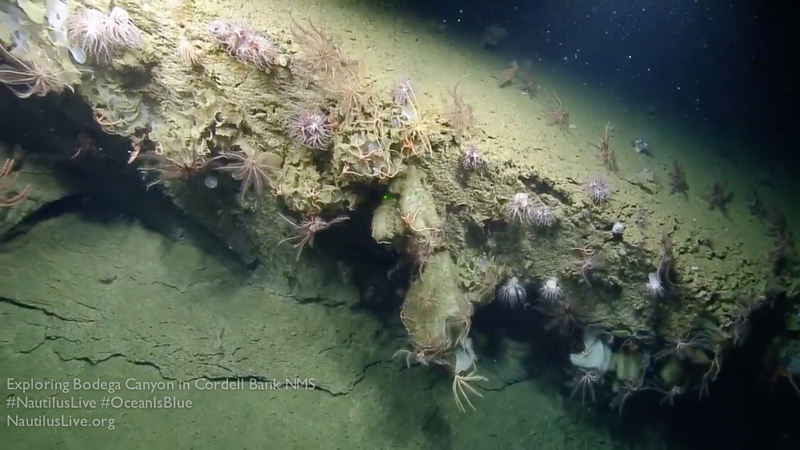 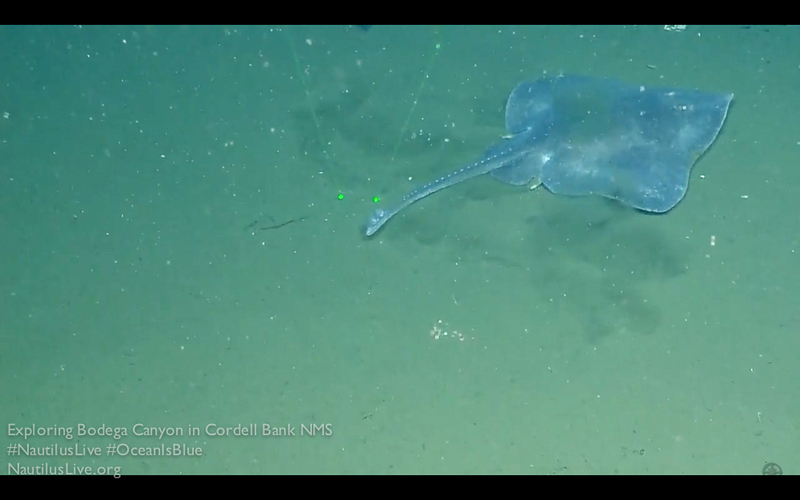 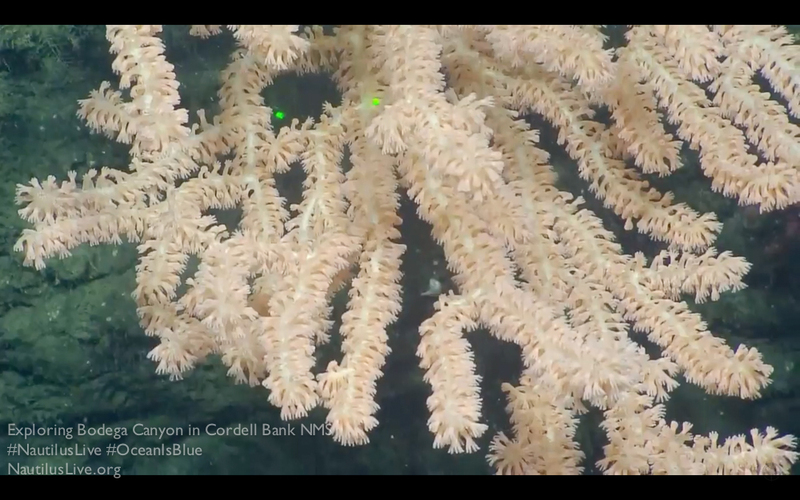 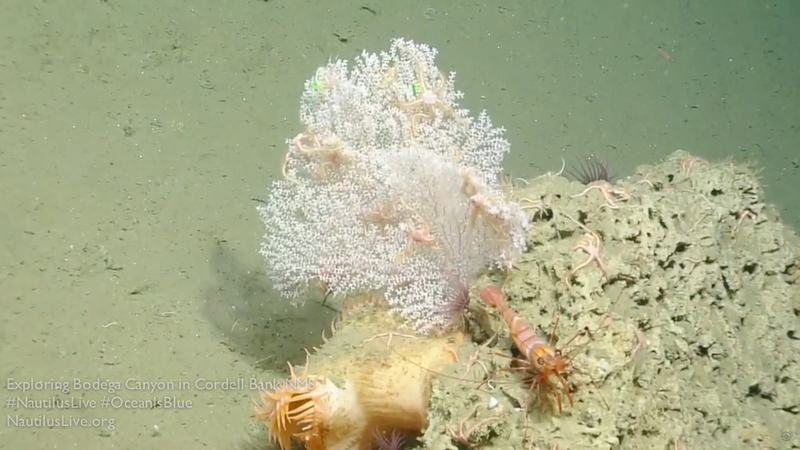 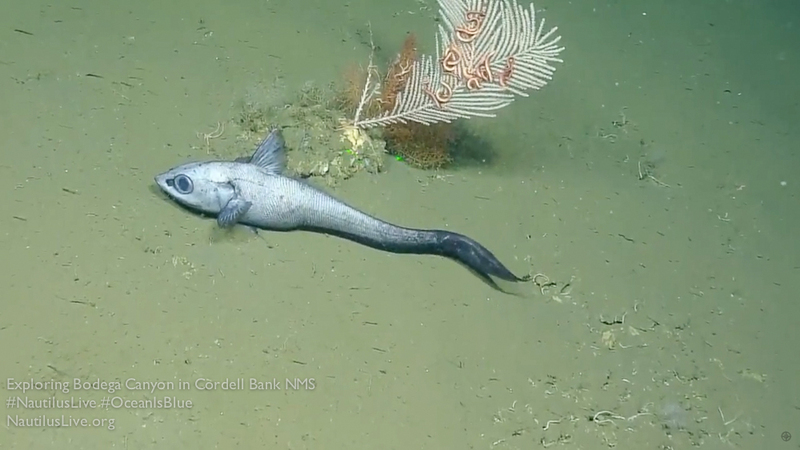 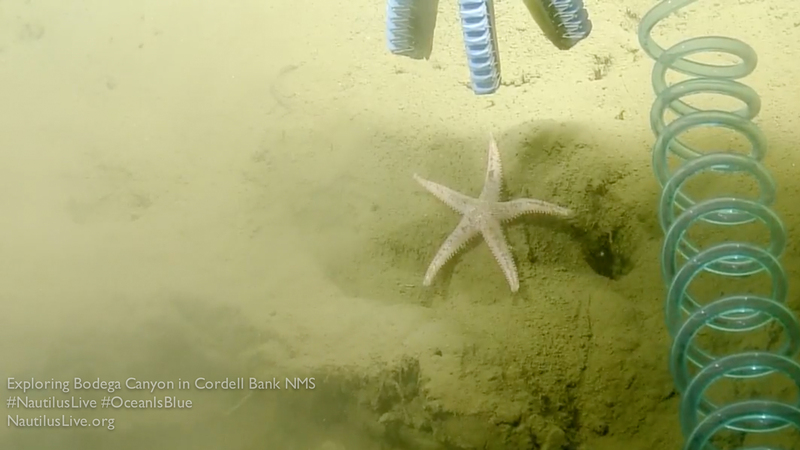 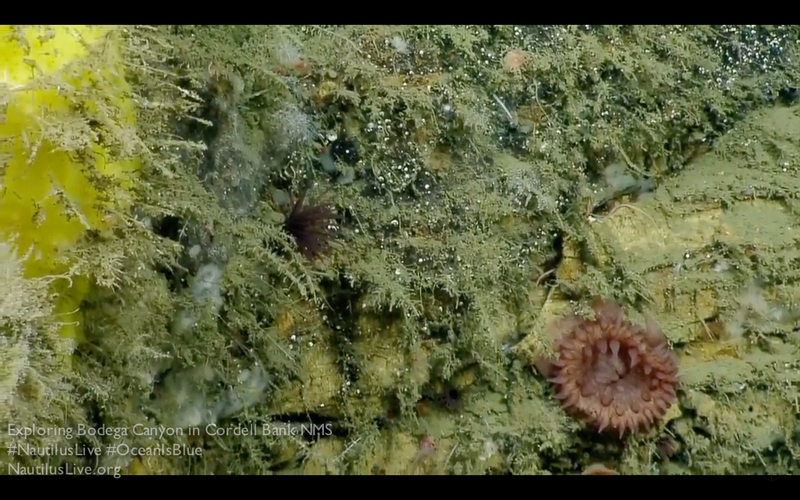 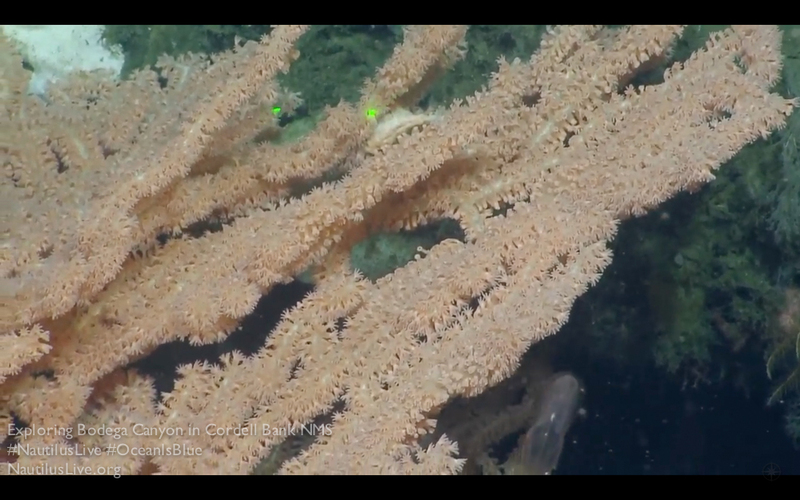 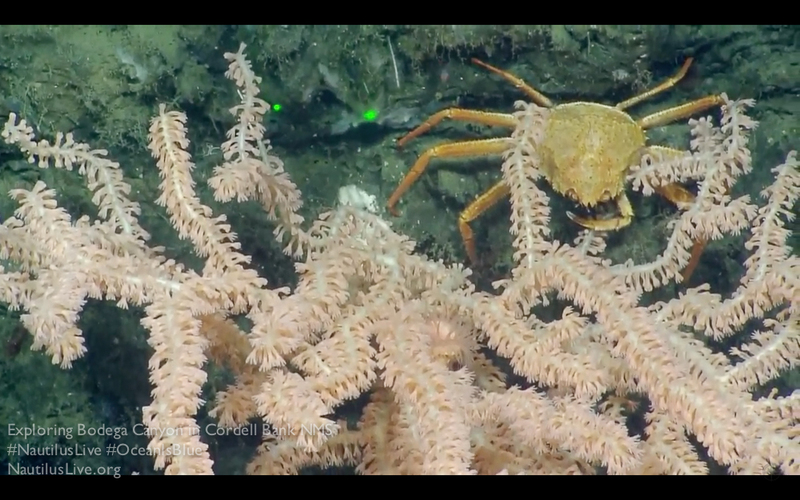 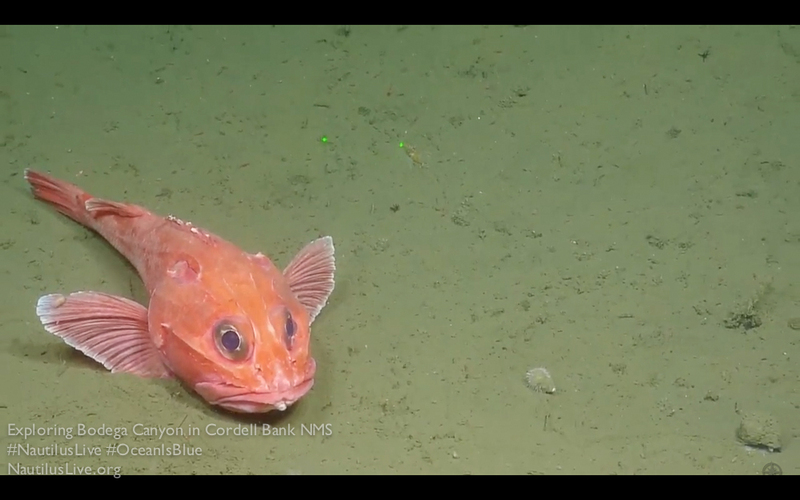 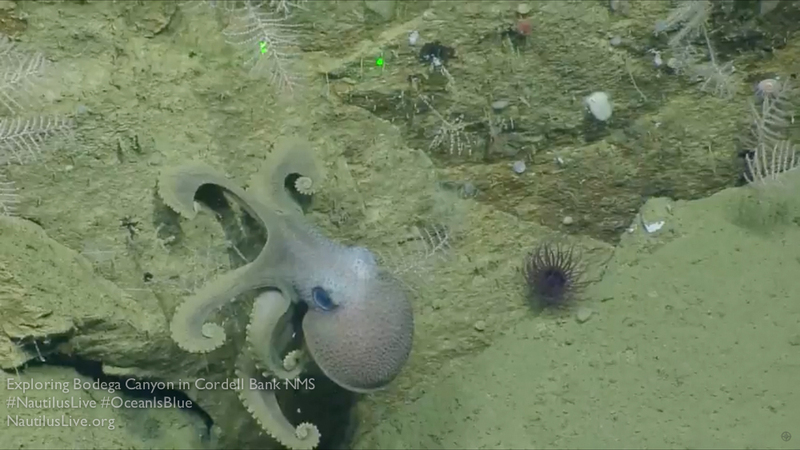 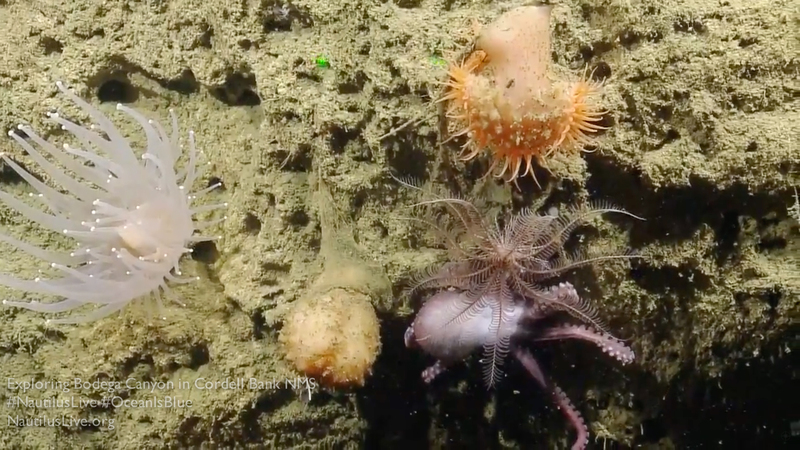 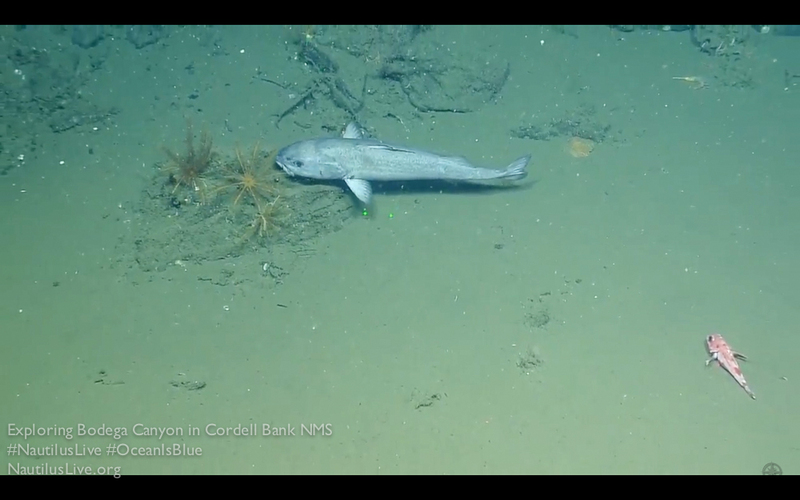 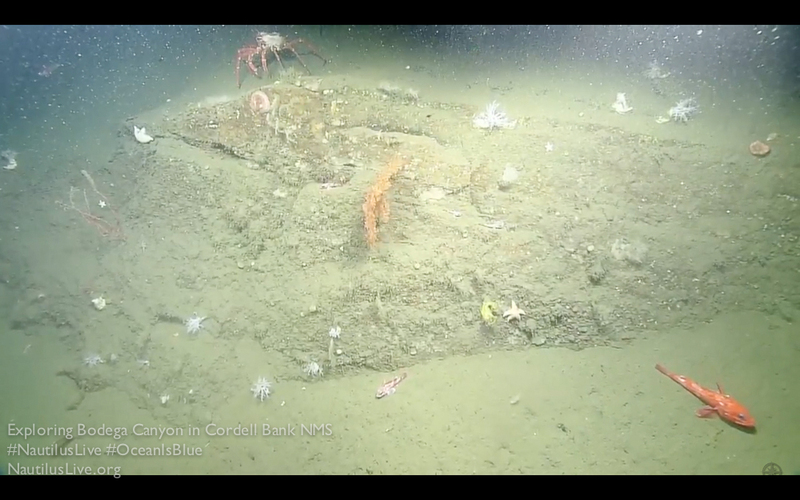 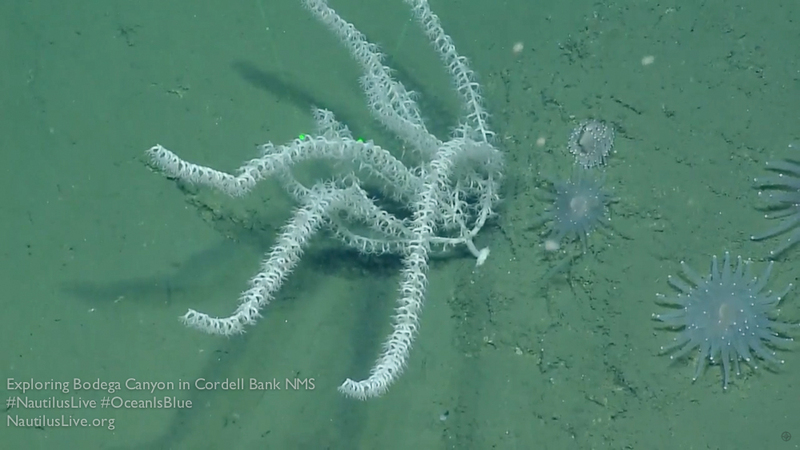 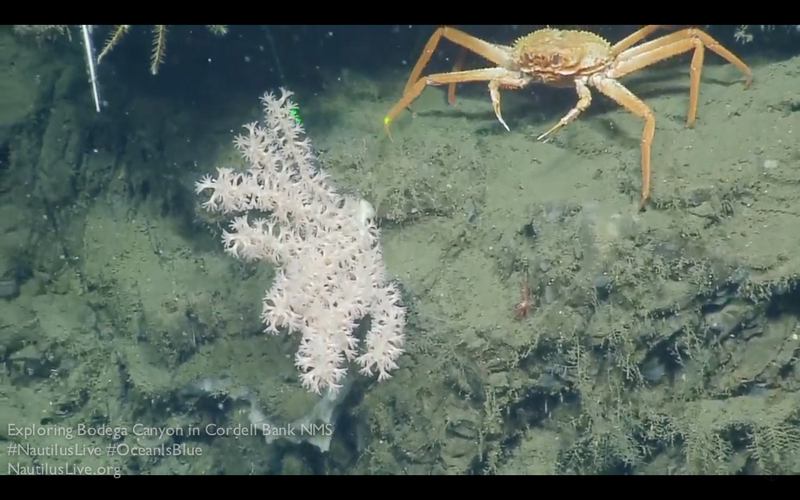 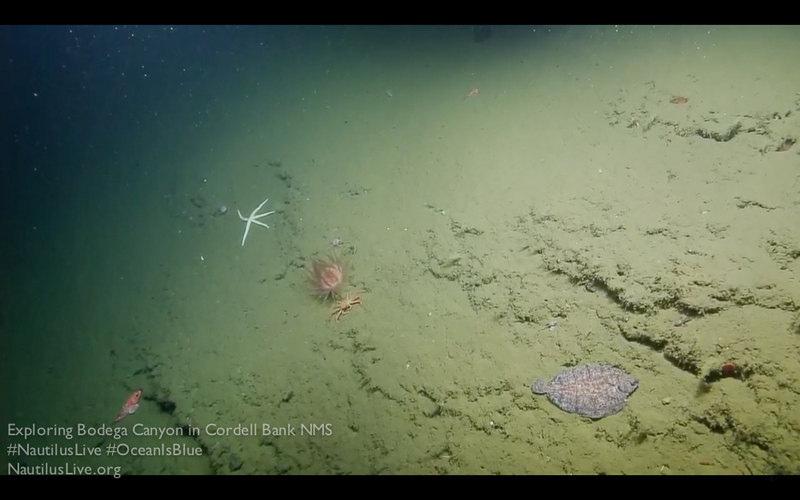 Click the above words “NautilusLive explores Bodega Canyon in Cordell Bank…” to see this entire post. 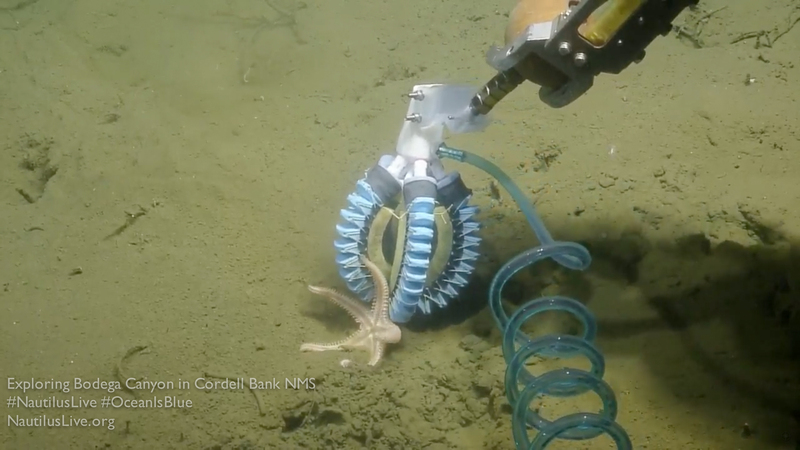 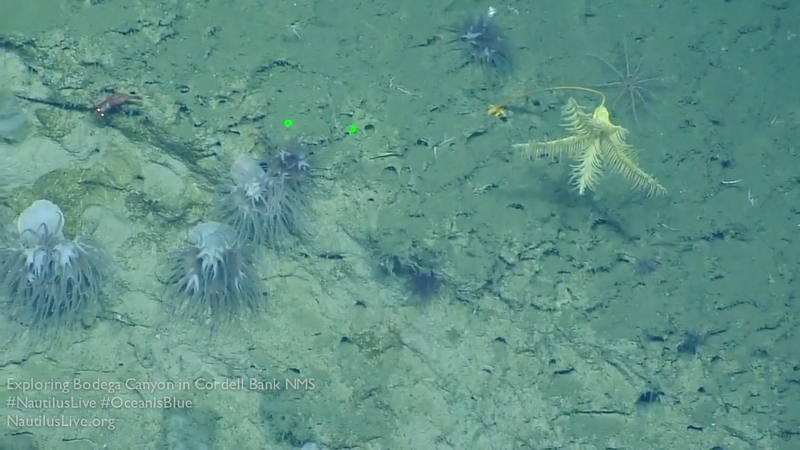 Point your browser here to see live video from ROV’s associated with Nautilus Live. 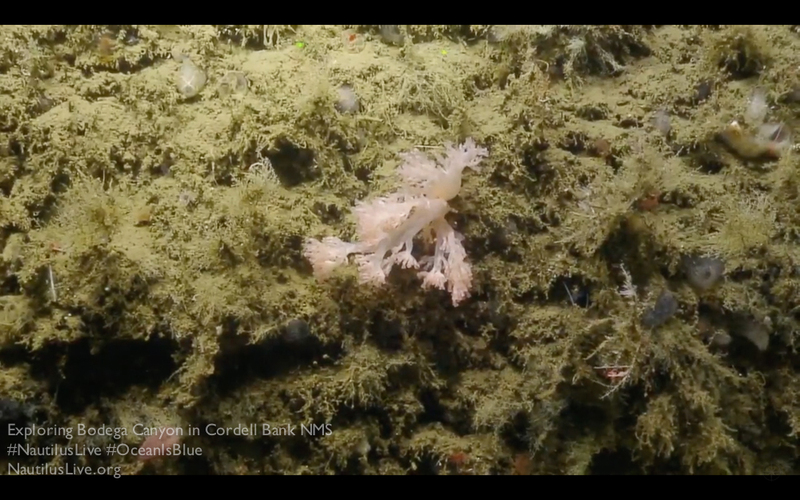 Here are some screen grabs from Tuseday night and Wednesday. 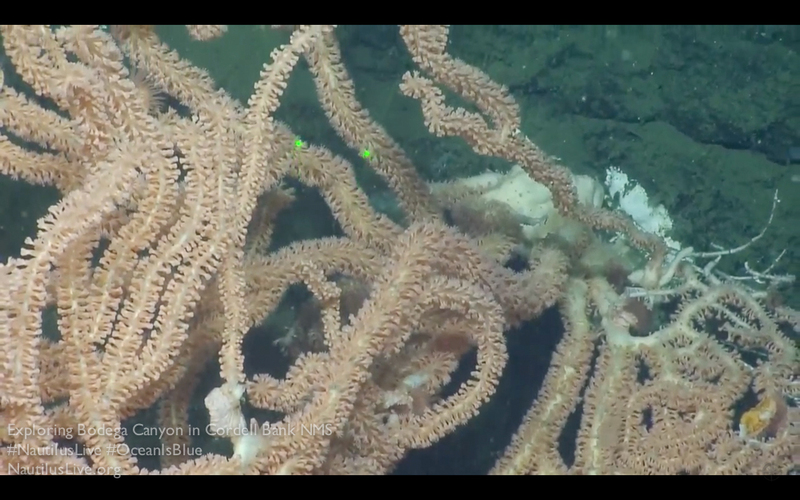 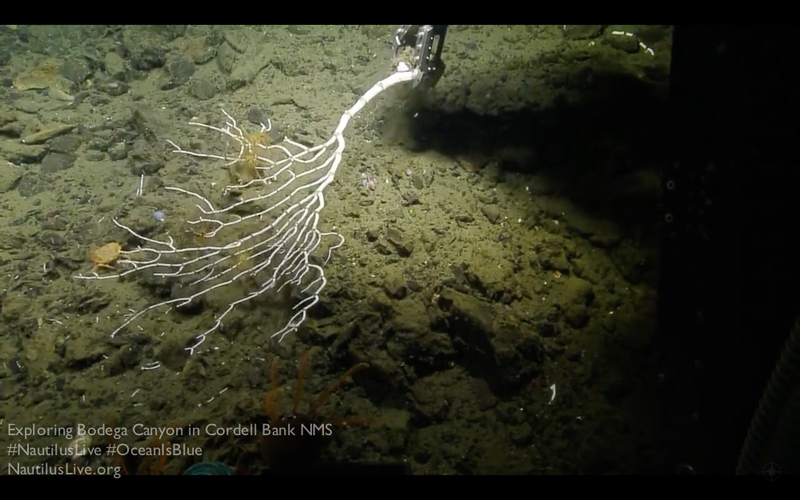 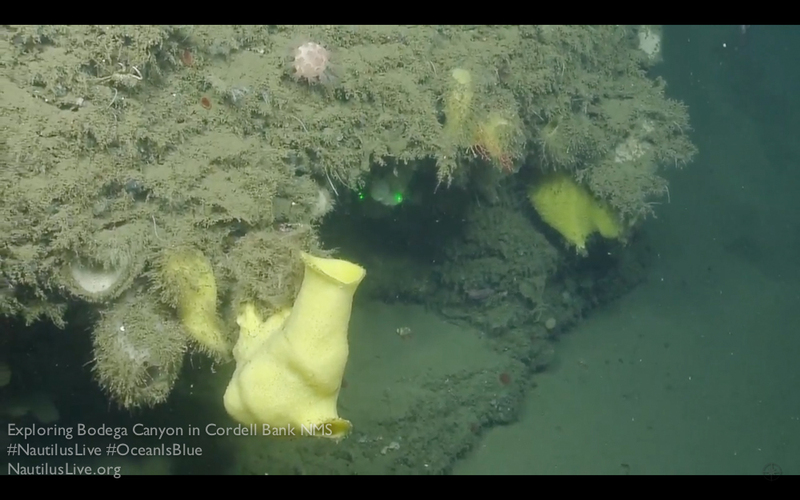 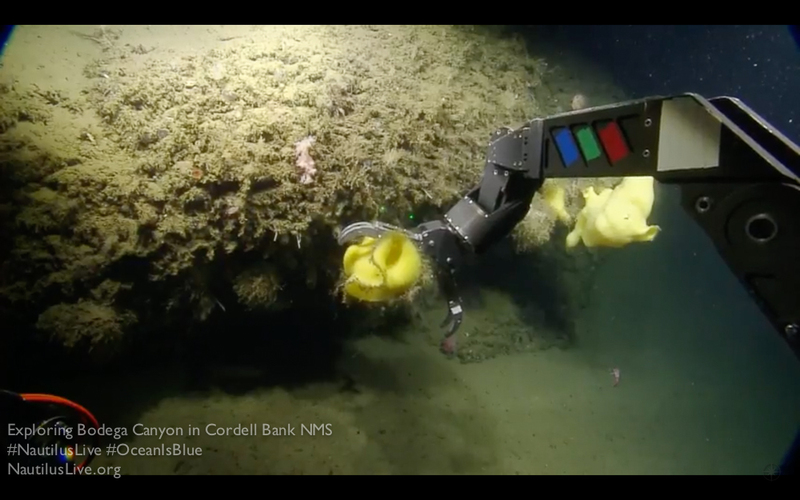 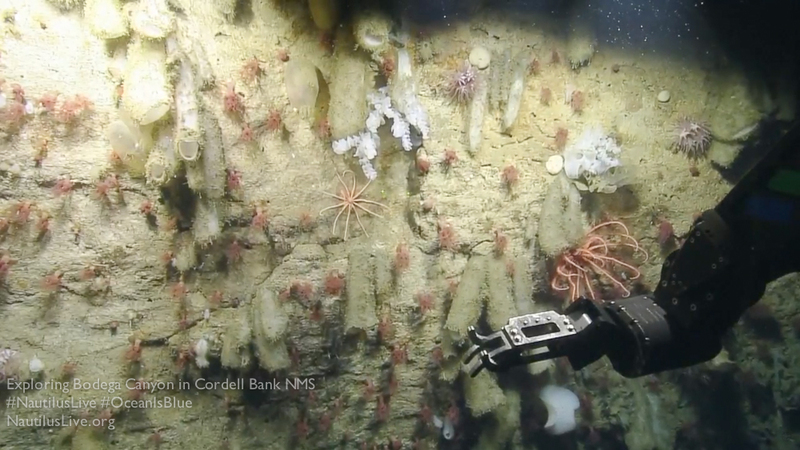 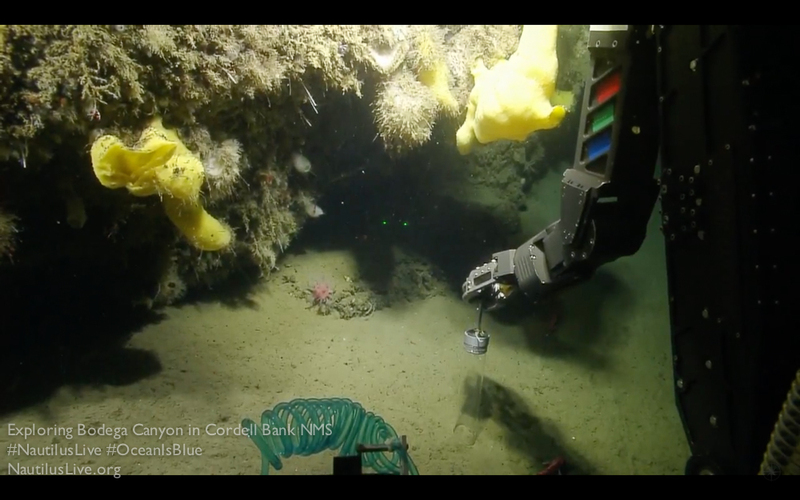 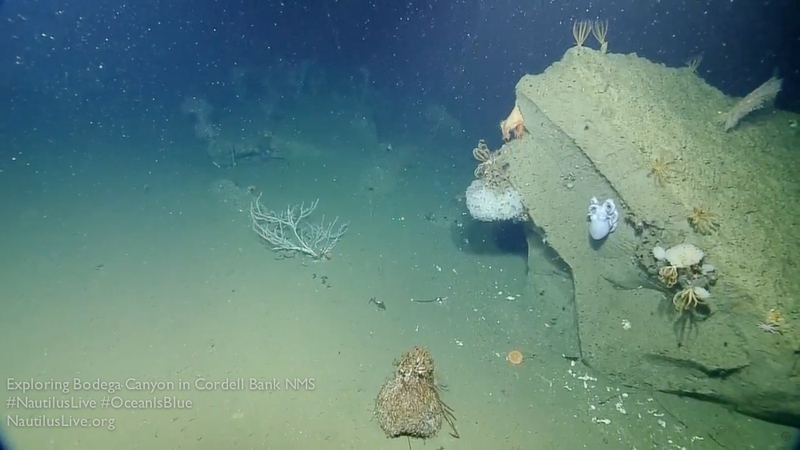 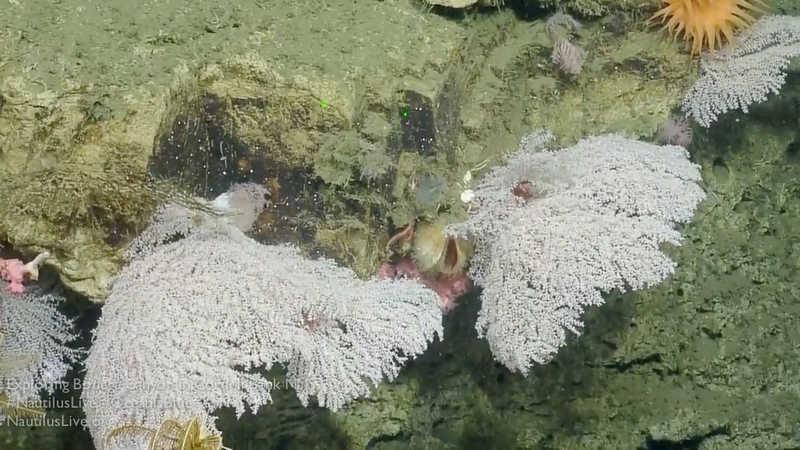 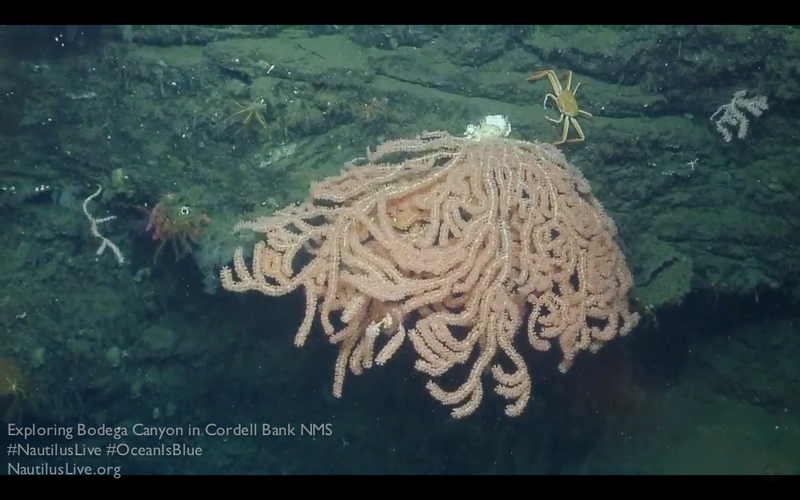 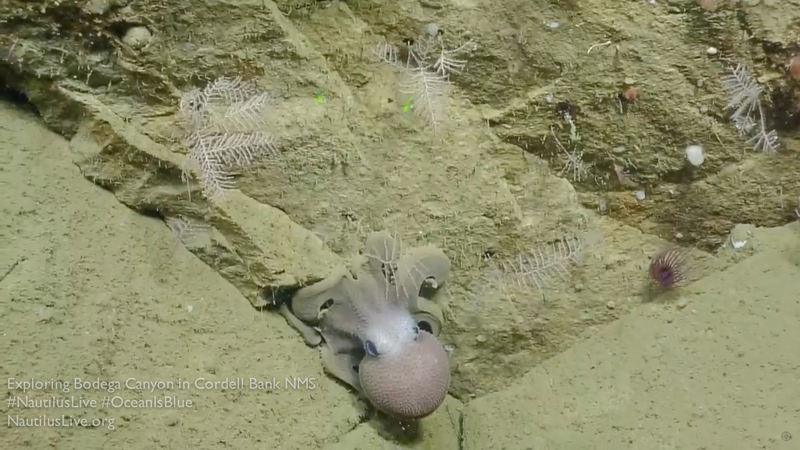 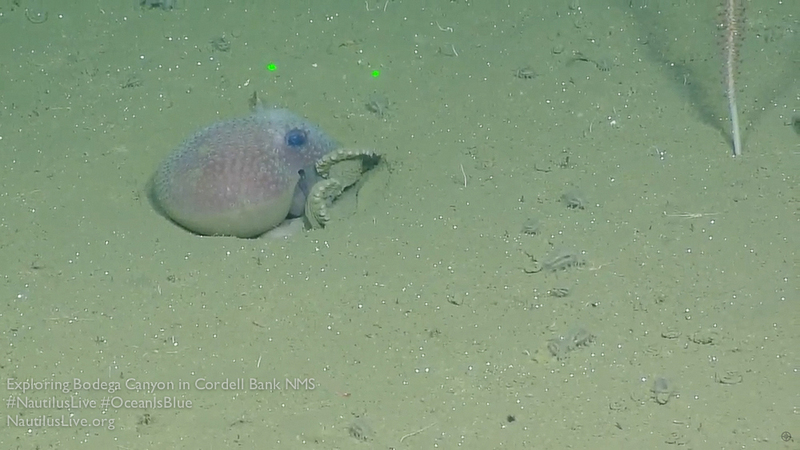 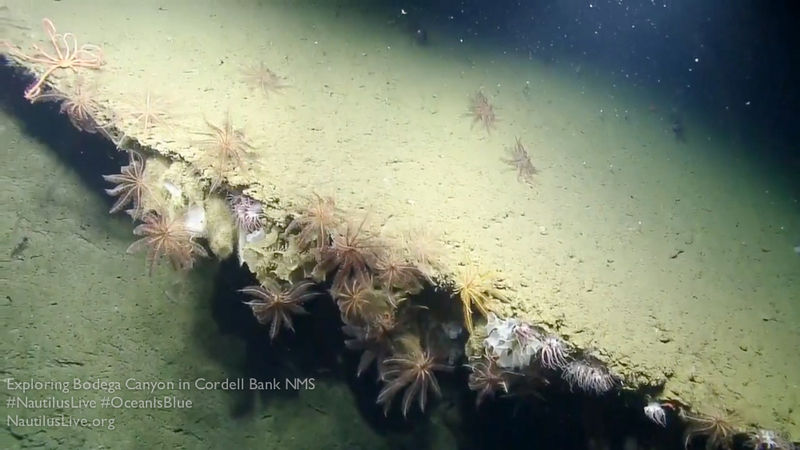 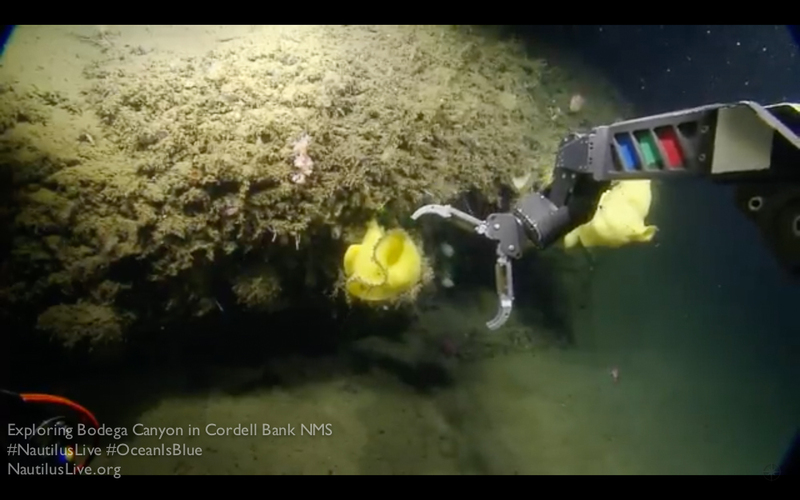 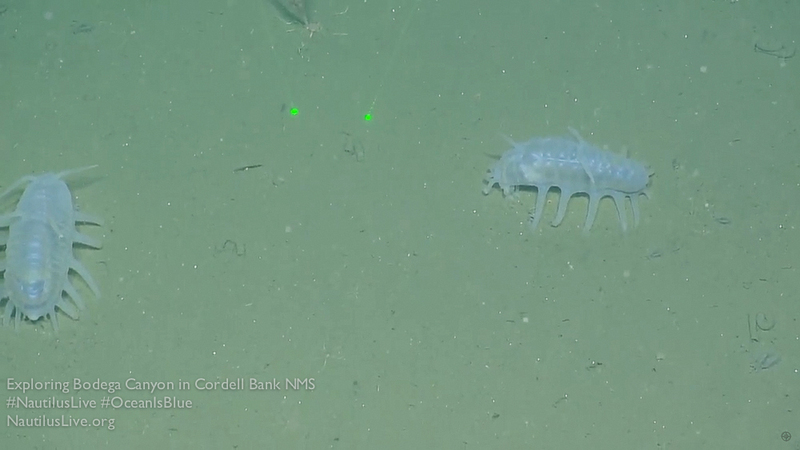 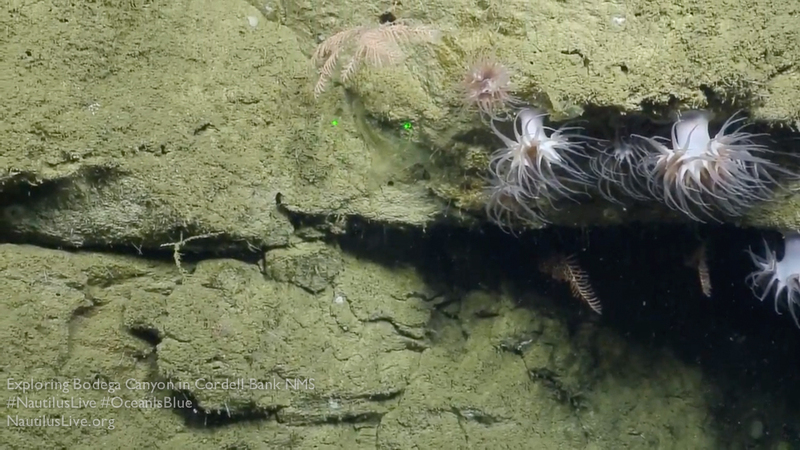 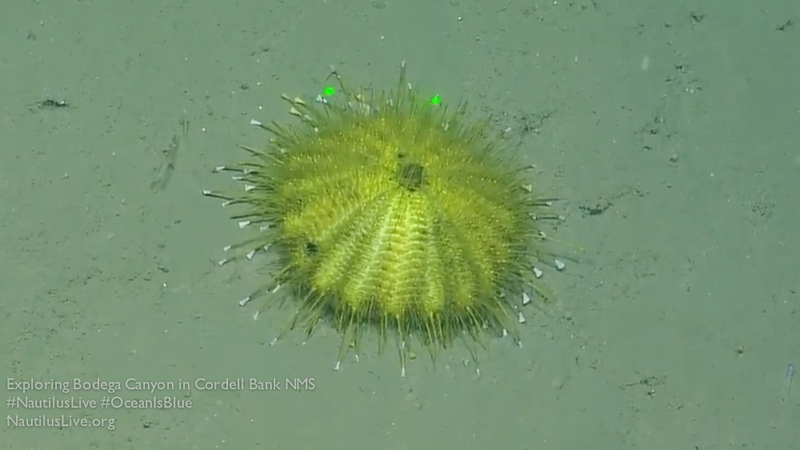 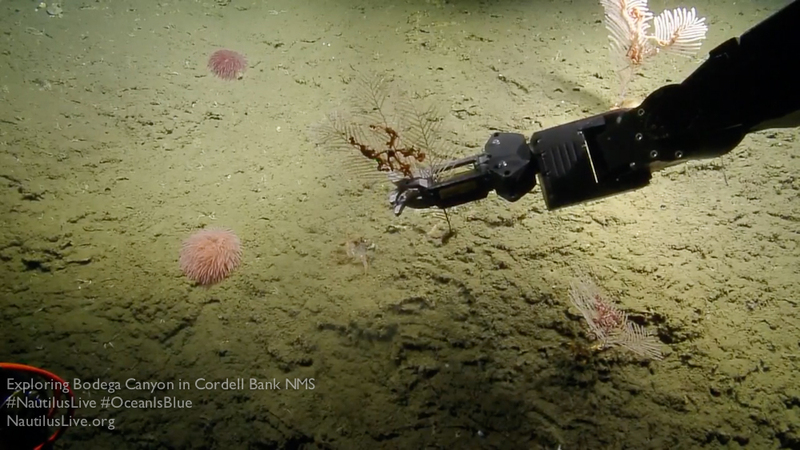 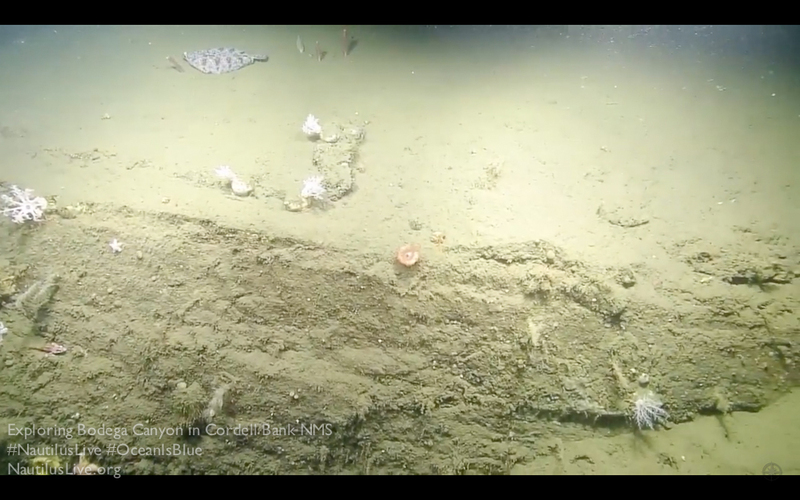 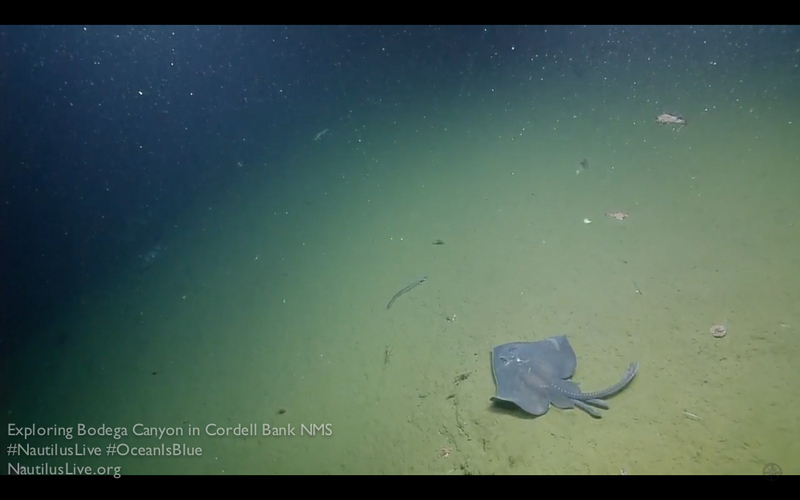 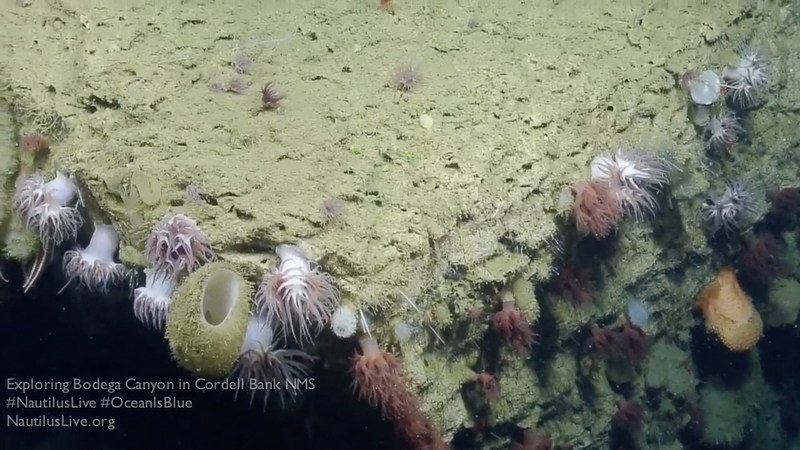 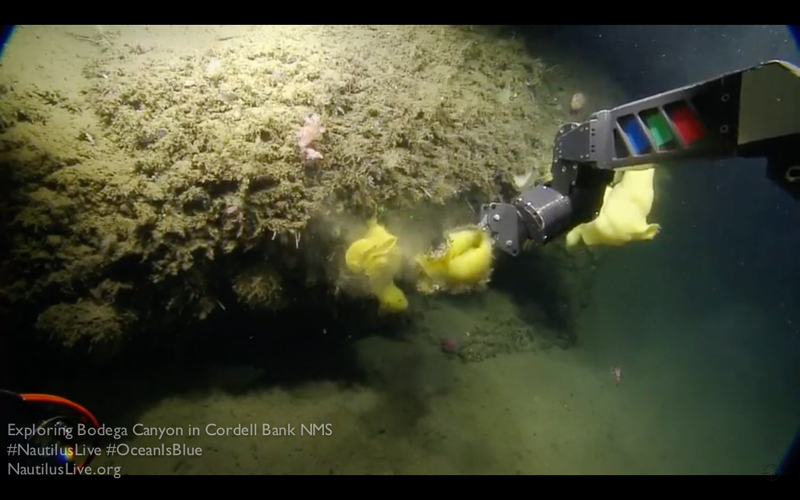 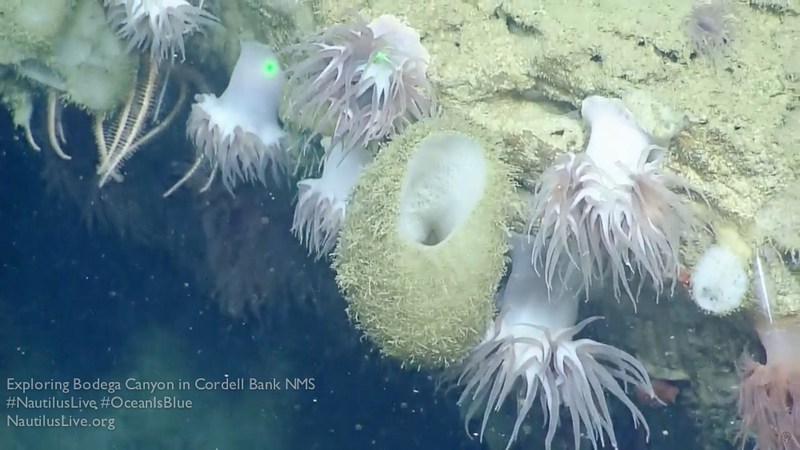 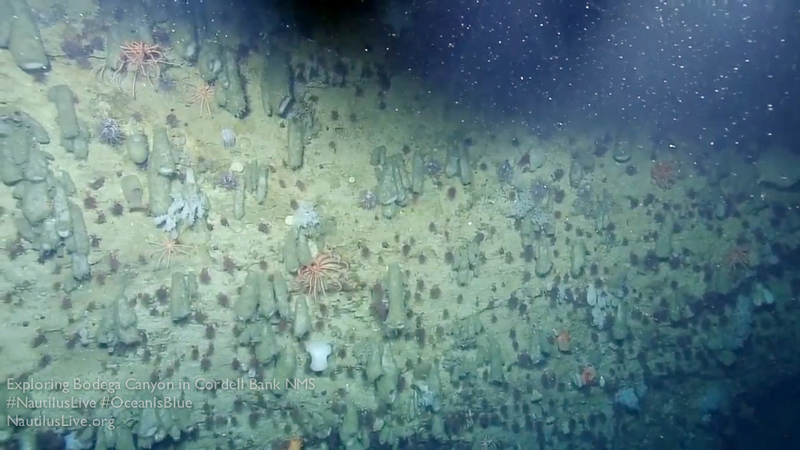 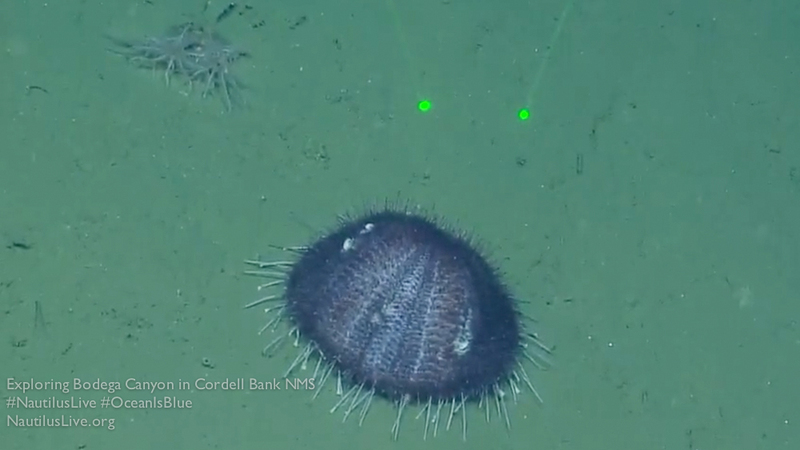 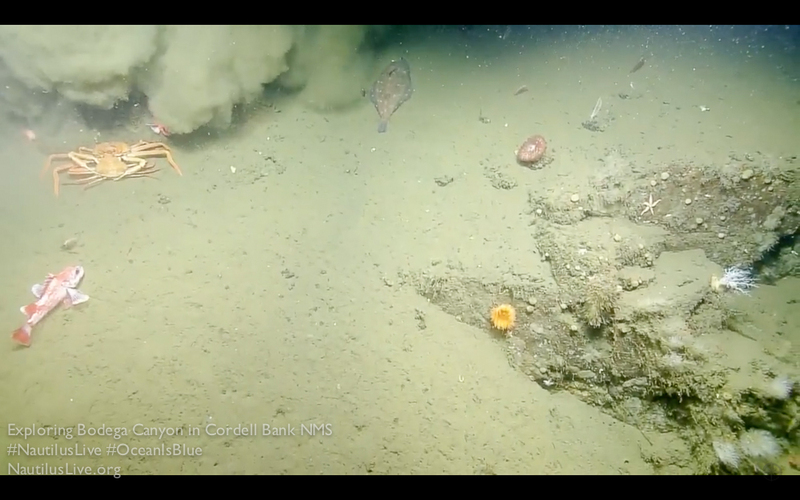 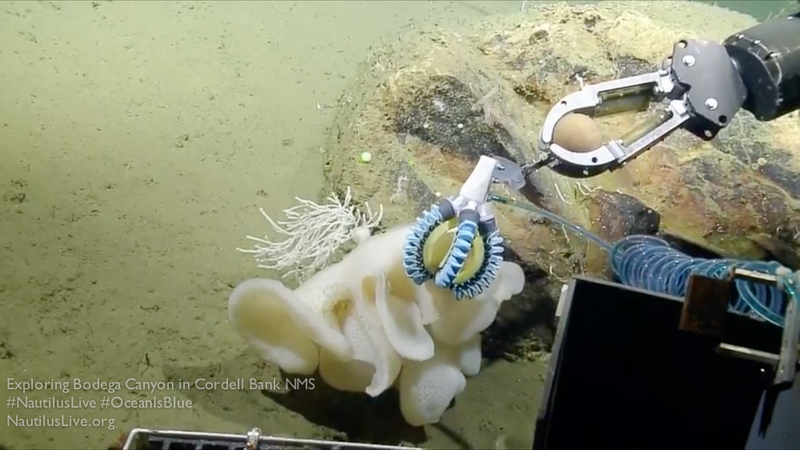 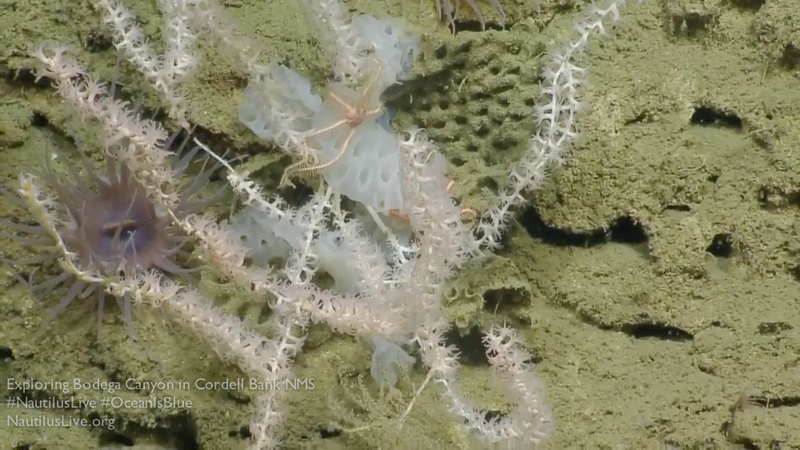 Click the above words “NautilusLive explores Bodega Canyon in Cordell Bank NMS” to see this entire post.